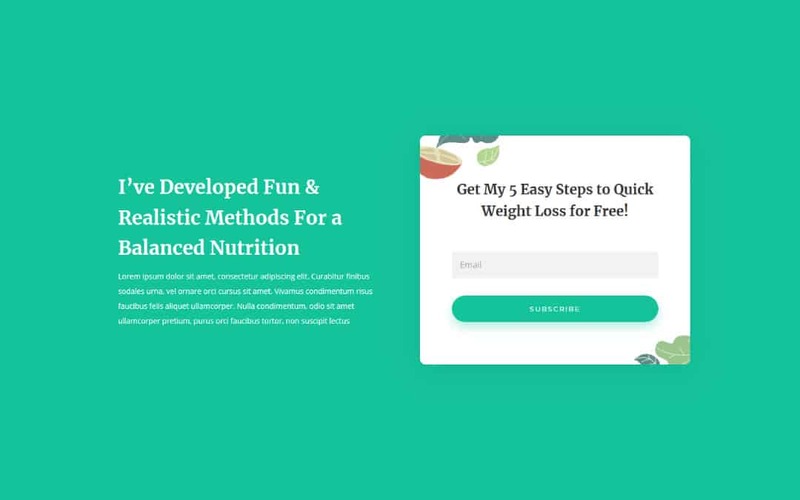 Take your Divi websites to the next level. Would you like awesome, exclusive Divi tools and resources each and every week? Divi Academy Membership is an exclusive members only club for Divi Theme users where you get access to a new resource to use in your business each and every week. A resource could be a layout, child theme, live training, article, tutorial or a mini course. Each week is different. If you like Divi Soup, you’ll love this! 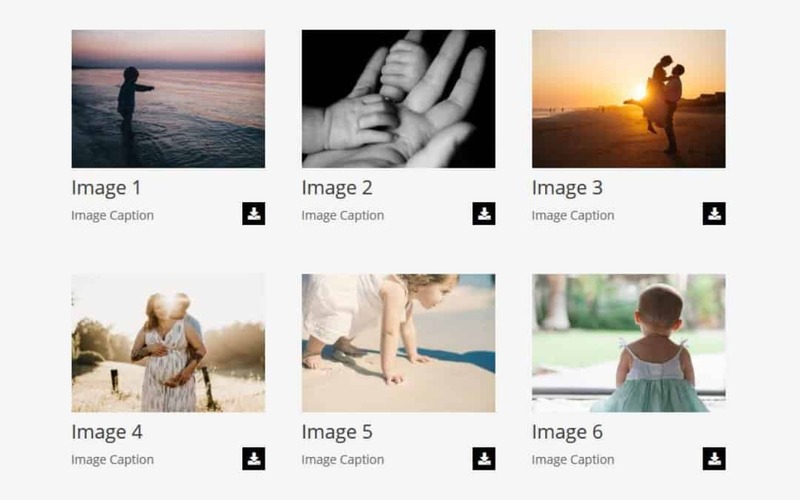 Allow clients to download gallery images behind a password protected page. Colour code your categories and posts and highlight the active category link. Fullscreen slide-up overlay from any button module. 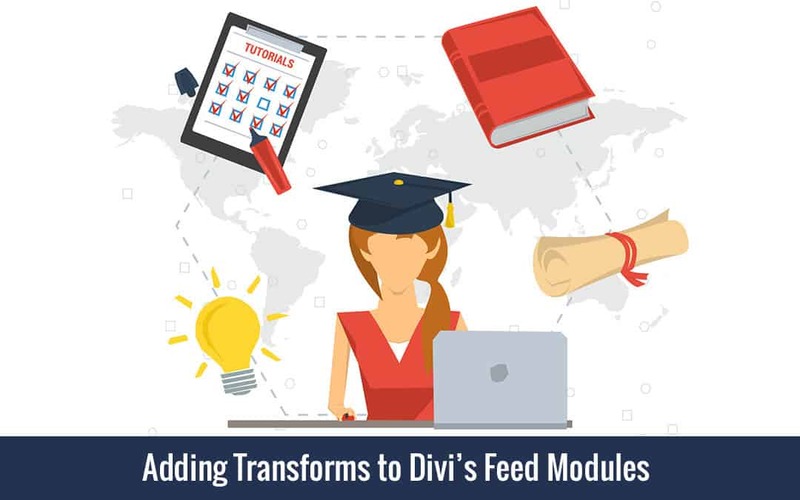 In this live training I will teach you how to add the new transform effects to Divi’s feed modules. 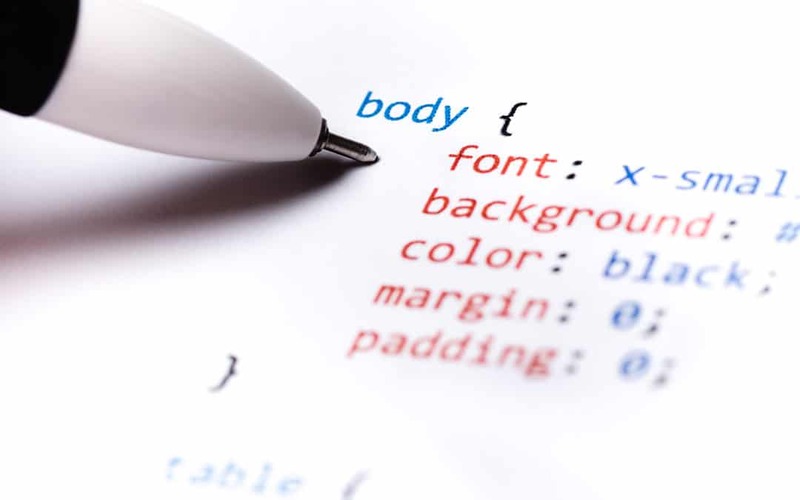 Save time building new sites using this stylesheet template. Don’t take our word for it, of course we think we’re awesome! What really sets us apart from other Divi memberships is that we don’t repurpose content. Other Divi memberships are mostly made up of content you can already purchase from their stores, or even download for free. But with The Club, absolutely everything inside is unique and exclusive and you can’t get it anywhere else, even on Divi Soup! Divi Academy courses are designed to help you uplevel your skills and take your Divi websites to the next level. Each one of our courses is laser focused on a specific subject, with bite-sized lessons that build on the one before and teach you only what you need to know, with no extra fluff. If you want your Divi sites to look less, well… Divi, then CSS is a must! 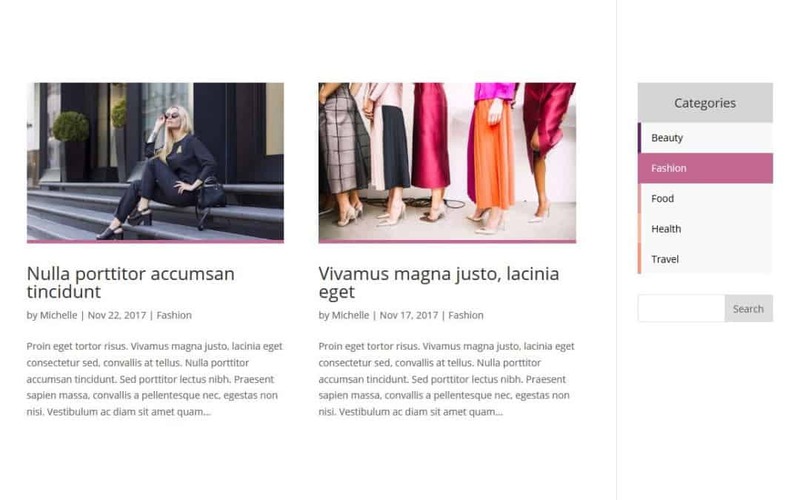 If you are tired of all your Divi sites looking the same and copy/pasting CSS snippets you don’t really understand, then this course is for you. 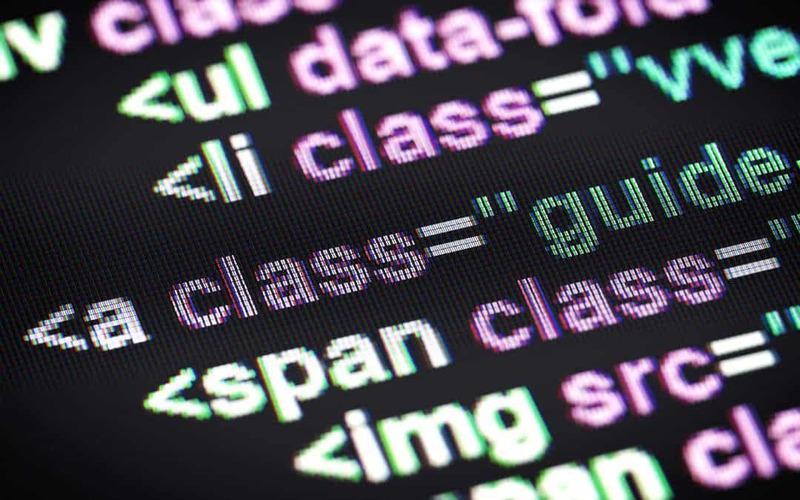 Starting with the basics of CSS and gradually working through the most commonly used properties, this course will give you a solid understanding of not only how to write CSS, but also how to use it effectively so you can take your Divi designs to the next level. If you heard the Divi child theme market is dead, you heard wrong! I still make a very healthy income from selling premium child themes and you can too, with the right guidance. This course will teach you the mechanics of building and selling premium child themes from start to finish, including planning, structure, testing, packaging, selling and supporting your themes so you can earn more, doing exactly what you love. 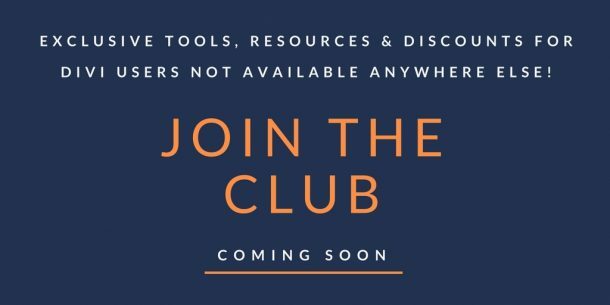 Have a Course or Membership site idea you want to share with the world but overwhelmed with the technology and choices? This course will teach you how to structure, plan and build your learning platform using Divi & LifterLMS in the shortest time possible, so you can start making money right away! If you want to own your platform and revenue, using a WordPress framework that’s intuitive and user friendly, combined with a learning management system that’s robust and will grow with you, then this course is for you!